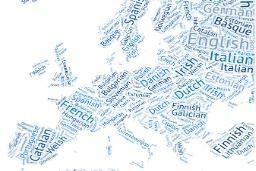 ALTE is an association of language test providers who work together to promote the fair and accurate assessment of linguistic ability across Europe and beyond. 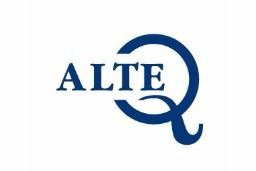 ALTE organises courses and conferences on aspects of language assessment, and operates a quality auditing system of European language examinations. ALTE is a non-profit organisation, and has Participatory Status as an NGO with the Council of Europe. ALTE has established a set of common standards which cover all the stages of the language testing process. These standards can be applied to exams of any language, and ensure the quality of ALTE Members' examinations. Discover ALTE's history, check our list of Members and Institutional Affiliates, or learn more about the structure and administration of our association. ALTE has several Special Interest Groups (SIGs) who look at assessment issues from a range of perspectives, such as special needs and circumstances, migration, and technology. ALTE provides a range of technical support services to assessment professionals across Europe and beyond, such as regular training opportunities and assistance with test validation. 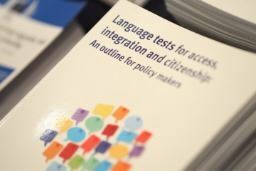 Check our collection of resources to support language learning, teaching and assessment. Joining ALTE as an Individual Affiliate is completely free, and you will receive regular information about our events and activities.